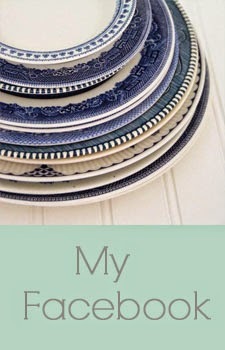 Last week one of my new bloggy friends, Jan from The Simpler Life, gave me this award. I'm so thankful that at least one person out there thinks I'm cool. ha ha (I use this a lot because I can't bring myself to use LOL). Jan has done some great projects including this awesome canister set makeover, so go check her out. 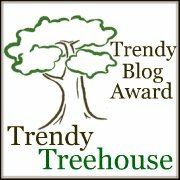 To receive this award you have to promise to share this with 10 other BLOGS that you think are Trendy too. Leslie from Goodbye, House! Hello, Home! 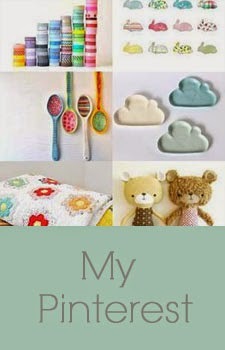 If you haven't already been to these fab blogs, please go take a peek. Thank you, Kristi! And I do also think you're pretty darned cool!!! Thanks Kristi. 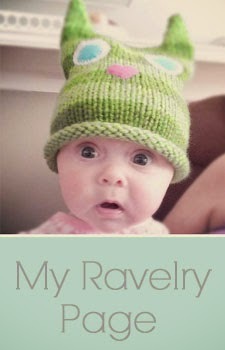 Your title photo makes me laugh every time. I am just now catching up from my trip to ATL! I think you're cool, too! I will get this award up on my blog ASAP, cuz I wanna be cool like you!